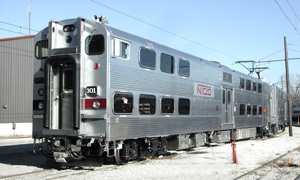 Quality Mass Transit in U.S.A.
Nippon Sharyo developed and completed the first of Pile Driving Rig in 1959. Now we have the top largest market share in Japan for Pile Driving Rig. 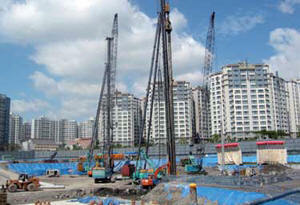 The series of Pile Driving Rigs are active in many construction sites in Asian countries, has been enjoying economic growth. 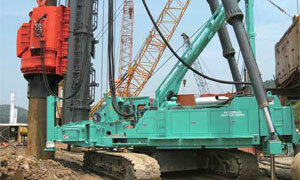 Nippon Sharyo developed DH758-170M Three-point-supported type Pile Driving Rig and delivered to Korea. 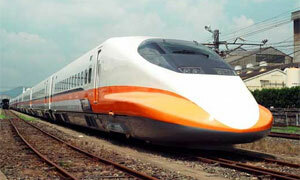 DH758-170M is developed more stable and environmentally friendly than previous largest series DH658-135M. Adopted Tier 3 clean engine reduces nitrogen oxides and particulates. Weight reduction of leader and improvement of the balance of main body resulted in extention of the length of leader up to 39M, it reduced the number of drillings from two steps to one step and shorten the hours of the foundation work. 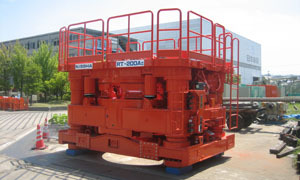 The High functionality, work performance, and technology of the RT series of casing rotators developed together with the Supertop method is earning the series wide use not only in Japan, but also at foundation construction sites in other countries as well. 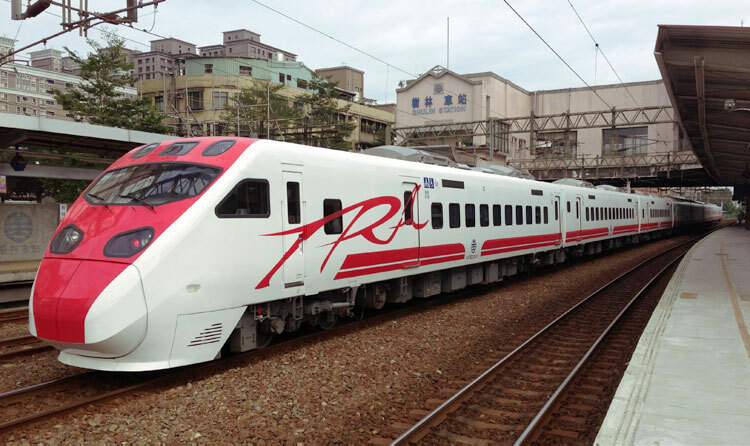 In the Asian region in particular, the series has been exported to Hong Kong, China, and Singapore. Further implementation is expanding at a remarkable rate, and also in East Asia and Southeast Asia. 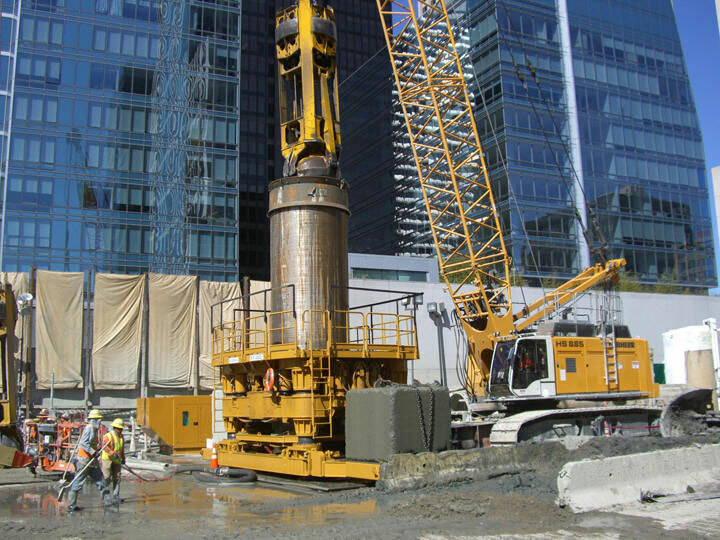 RT-300III and RT-260H Casing Rotors operate for 24 hours at the construction site in San Fransisco, CA, U.S.A. This construction site will become the complex terminal, Transbay Transit Center, for railway lines and bus lines, including California High Speed Rail. Although this site is surrounded by high rise residential and financial business buildings, pedestrians passing by can see only large scale cranes but can not recognise that rotators dig upto 73m below surface. These Casing Rotators have such distinctive features as, low noise, low vibration for environmental friedliness and bring high-efficiency construction.